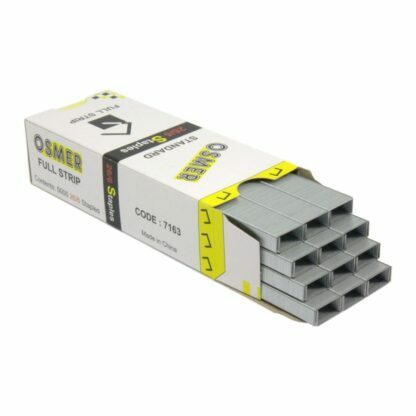 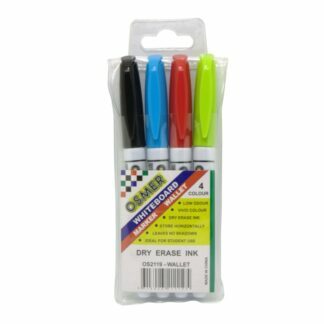 3 boxes of Osmer 26/6 full strip staples. 5000 staples per box. 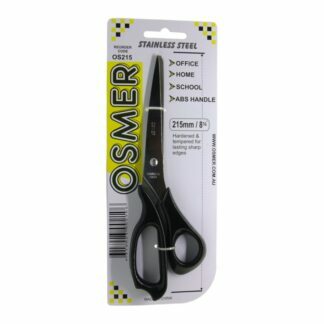 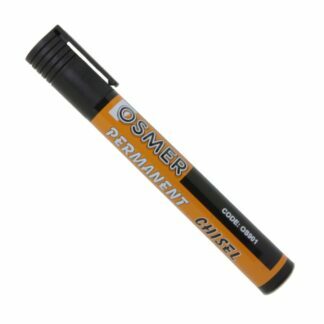 Staples also suit Osmer Plier Stapler OP45 and Osmer Mini Standup Stapler OS5507.